Alexis Sanchez may not have hit his best form since his move to Manchester United back in January but his effort can not be faulted as he bid to returns from injury. The forward picked up a hamstring problem in training earlier in December with the damage enough to rule him out of United’s festive programme. But the Chile star isn’t about just putting his feet up over Christmas as he showed off his recovery programme on his Instagram account. 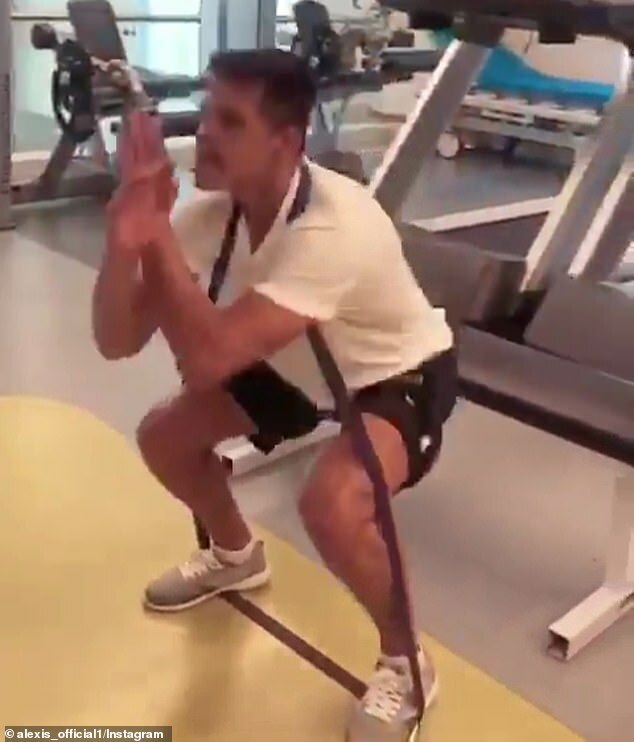 Using a resistance band, Sanchez was caught on video in a gym trying to work his way back up to fitness in a bid to make a return as quick as possible. 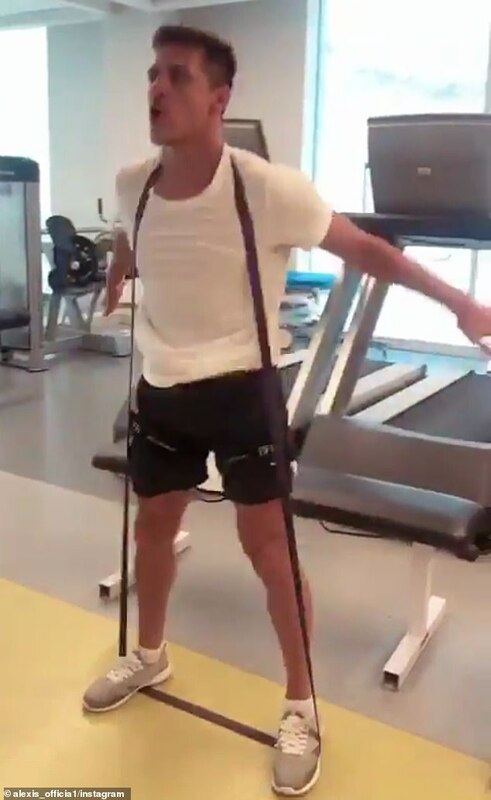 In a bid to speed up his recovery time Sanchez flew out to Santiago earlier in the month to have treatment with Chile’s national team medical staff. Sanchez has missed games against Southampton, Arsenal and Fulham and if he is expected to miss the rest of 2018, he won’t feature in at least the next five of United’s matches. Manchester United will face Valencia in the Champions League, as well as Liverpool, Cardiff City, Huddersfield Town, and Bournemouth before the end of the year. United will hope he can be back in time to face Newcastle United on January 2, but a return could be more likely for either the FA Cup clash with Reading three days later or Tottenham Hotspur on January 13. 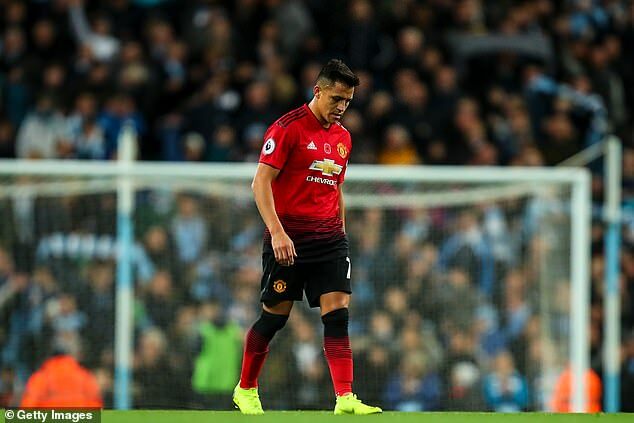 Sanchez has only completed a full 90 minutes for United once this season in the league, and that was in their opening game against Leicester. He has 10 appearances in 15 games, and hasn’t found the form he once had at Arsenal, scoring just one goal and getting two assists.